Sweetness, passion, purity, sincerity, fidelity ... This beautiful bouquet of 49 roses carries all your messages of love and friendship. Extremely speedy same-day delivery. Unfortunately, the flower shop was out of one of the roses variety (I guess this is something somehow unpredictable especially during the week before Valentine's Day) but the communication was excellent and they found a replacement. Super simple to submit my order. No hassle at all. Very straight forward. 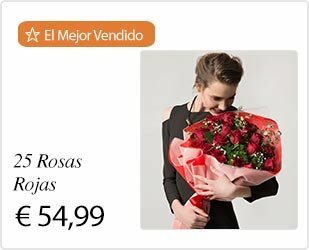 I live in the US and was able to send flowers to my mother in Mexico at a very reasonable price. Gracias por entregar las flores. 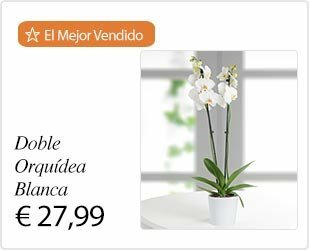 El servicio fue excelente tanto por la facilidad como por los esfuerzos por comunicarse conmigo y con la persona quien recibía las flores.